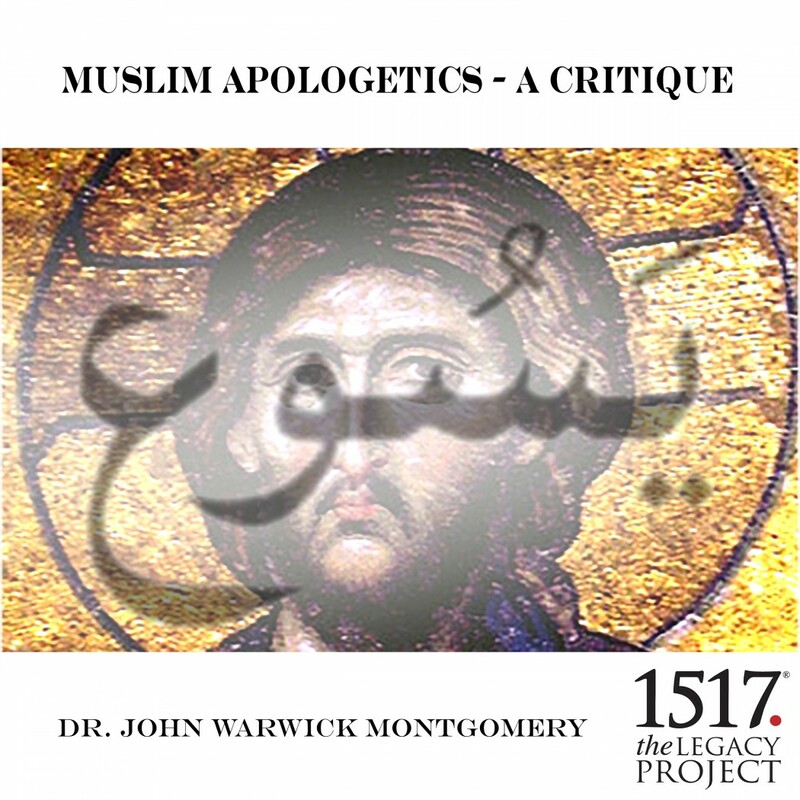 Muslim Apologetics – A Critique by Dr. John Warwick Montgomery Audiobook Download - Christian audiobooks. Try us free. Too often, contrasting styles of evangelical apologetics are discussed solely within the Christian context. In this recording the relative merits of presuppositionalism and evidentialism are evaluated by seeing their application to the argument for the Muslim view of Jesus. (1) The incompatibility of the Christian and Muslim positions concerning Jesus' nature and ministry is set forth. (2) The criteria for deciding between these two views are discussed. (3) The various Muslim attempts to defend the Islamic Jesus are critiqued from an evidentialist and from a presuppositionalist standpoint. (4) Lessons are drawn for meta-apologetics and for practical evangelical witness to Muslim believers.